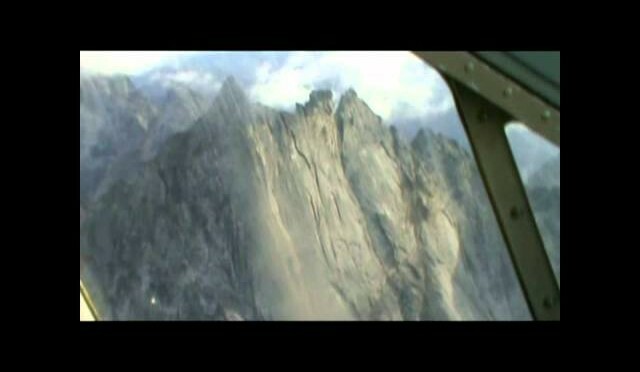 The Brooks Range mountains has incredible hunting for caribou and grizzly. 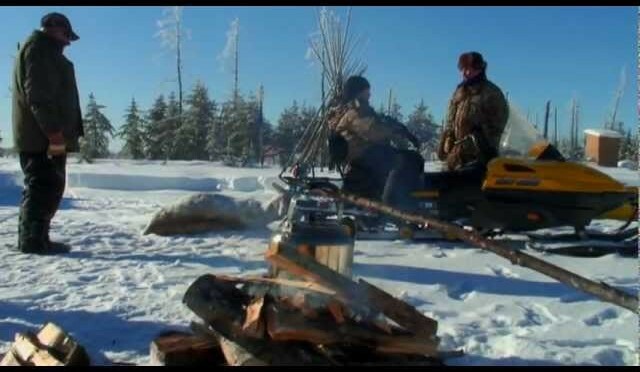 This is the northern most divide in North America and the high tundra and rolling hills offers an experience of the finest big game hunting. 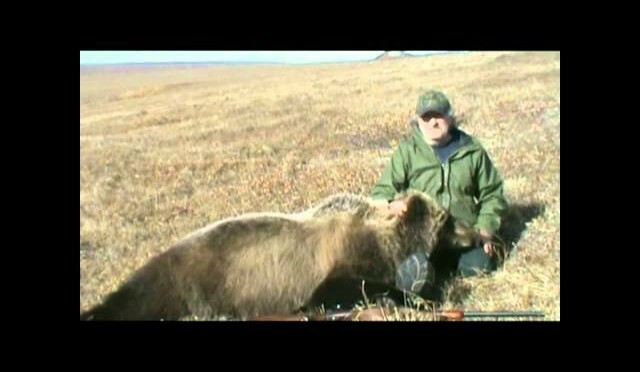 Brooks Range Aviation (brooksrange.com) provides unguided hunts begin in August to mid September. Please note that these are unguided hunts. 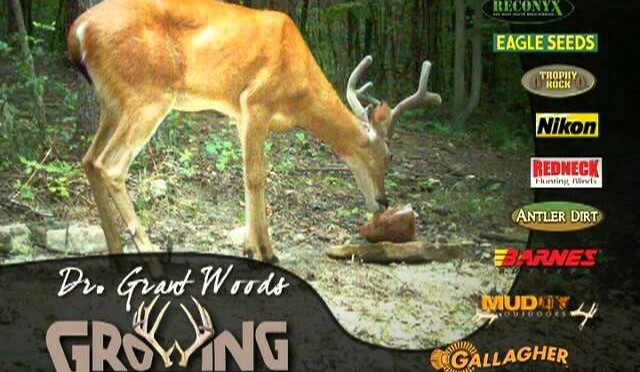 Grounds blinds are a tremendous tool for deer hunting. 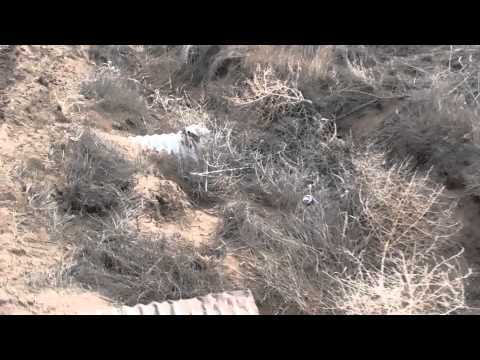 But they are a little different hunting position. 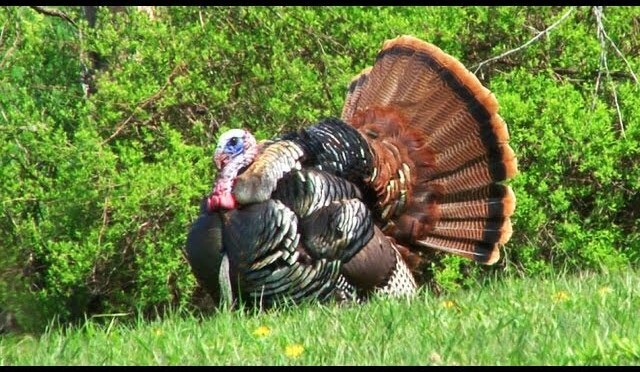 Visit www.GrowingDeer.tv for more 6-10 minute videos and information related to hunting and wildlife management. Getting water off the road is how you maintain your roads. Using broad based. dips. 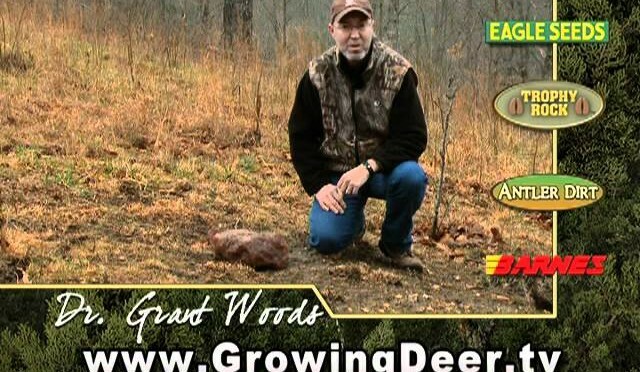 Visit www.GrowingDeer.tv for more quality 6-10 minute videos and information related to hunting, wildlife, and land management. 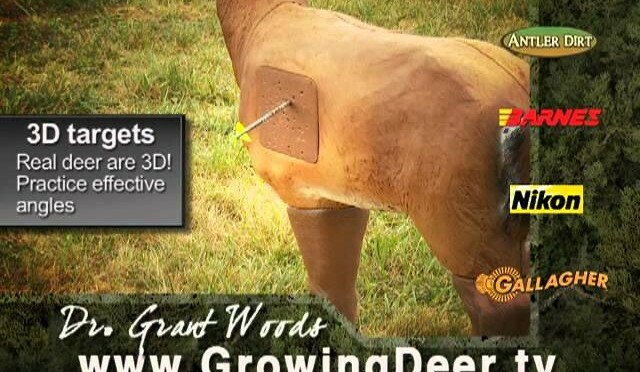 Shooting 3-D targets is not only fun but critical practice for the deer hunter. 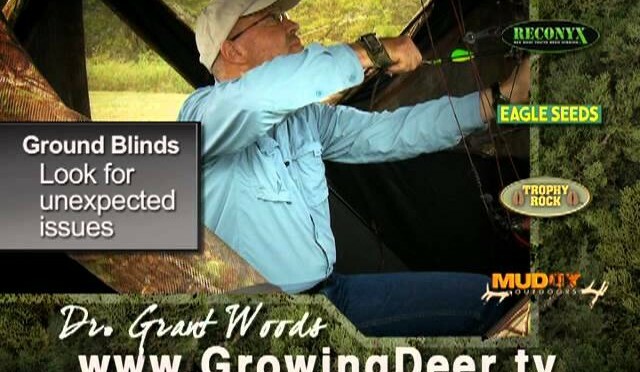 You want to learn the angle of …..
Visit www.GrowingDeer.tv for more 6-15 minute quality videos and information on hunting, wildlife, and land management. 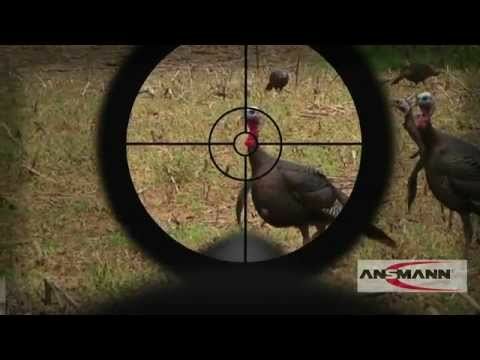 From www.GrowingDeer.tv: Hunting mature gobblers takes patience. In this video I’ll share the lessons I’ve learned and share some tips you can put to use. 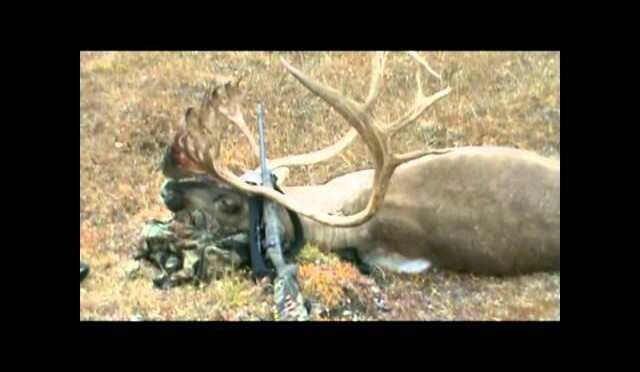 Good natural mineral is like good home cooking for your deer herd. They are a great insurance policy for your deer herd. 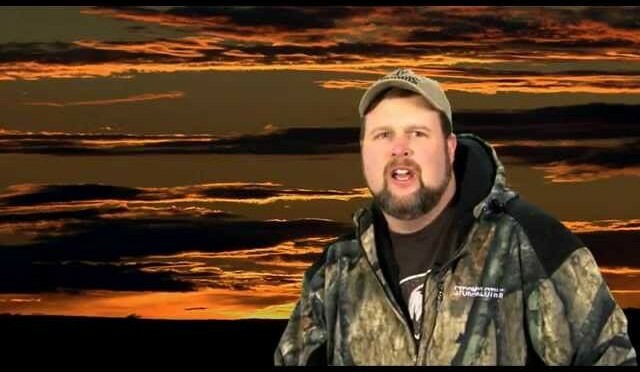 Visit www.GrowingDeer.tv for more 6 to 10 minute videos on deer hunting, turkey hunting, and land and wildlife management. Get The Best Food Plot: Where’s The Sun? The orientation of the sun to the food plot has everything to do with the plots moisture. 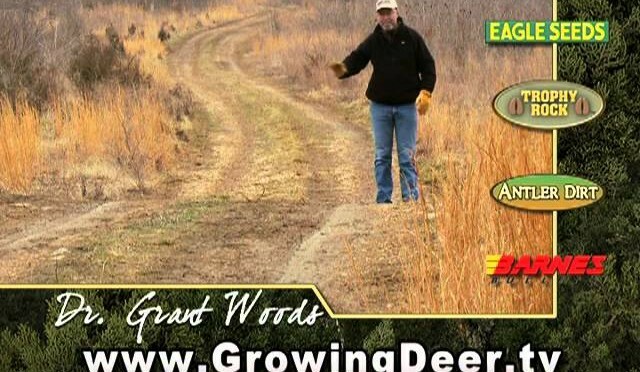 Visit www.GrowingDeer.tv for 8-15 minute videos filled with good ideas on planting the best food plots to attract and hold white-tailed deer. If providing minerals is part of your deer management program then provide them on a year round basis. 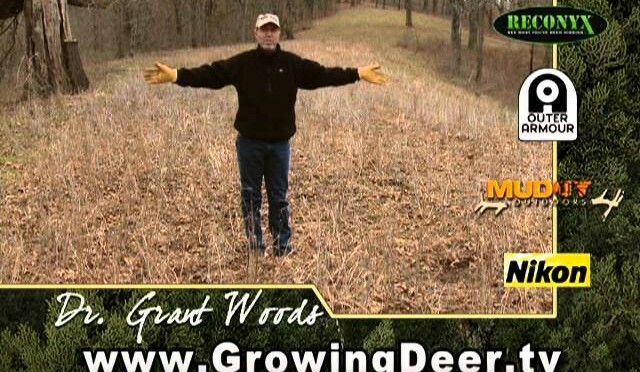 Go to www.GrowingDeer.tv to see more videos about habitat management and deer hunting. Bucks that shed their antlers after January are usually in good health. 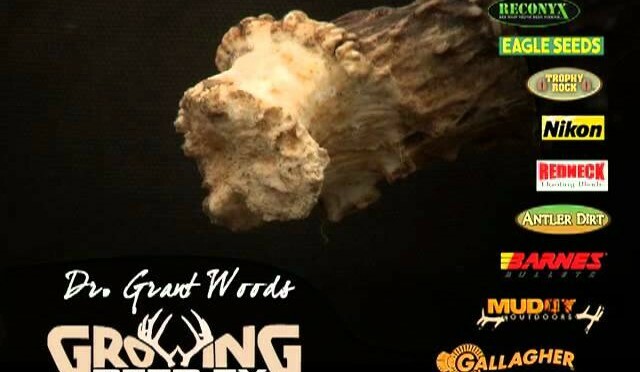 Bucks that shed earlier…..see this tip for more information or visit www.GrowingDeer.tv for videos about shed hunting, deer management, and deer hunting.